Working for our stores is more than a means to an end. If you choose to move into other fields, the skills you learn on the job will prepare you for virtually any career. Although working as a team on school projects is a good experience, teamwork in a work environment is even better. The stakes are higher and you’ll be collaborating with other employees of all ages and experience levels in our stores. Being able to communicate verbally can include solving problems, asking for help effectively, helping customers to feel valued, and getting along well with coworkers. Every career values good communicators, and the more you hone this skill the more marketable you will be. There are certain tasks that need to be accomplished during a shift, from tidying up to restocking to managing the till. Attention to detail and working on your organization skills will become important as you accomplish your tasks within the time you’re at work. Employers appreciate workers who can get things done on time, in an organized way, so consider this as an opportunity to work on these important skills. Auto Value Parts Stores wants all of our customers to find the parts they need and the answers to all of their questions. If you don’t know the answer, you will be able to find out or find someone who does know. You will learn how to listen to the customer’s needs and make sure they’re leaving with a smile on their face. What future employer wouldn’t want an employee who is great at that? Being able to develop workable solutions is a highly sought-after trait in every profession. In fact, it’s one of the go-to interview questions: “Tell us about a problem you’ve encountered and how you solved it.” During your time at Auto Value Parts Stores, you may come across an issue that needs solving, or a problem to be tackled, and your ability to solve it (and then tell future interviewers about it), will serve you well down the road. 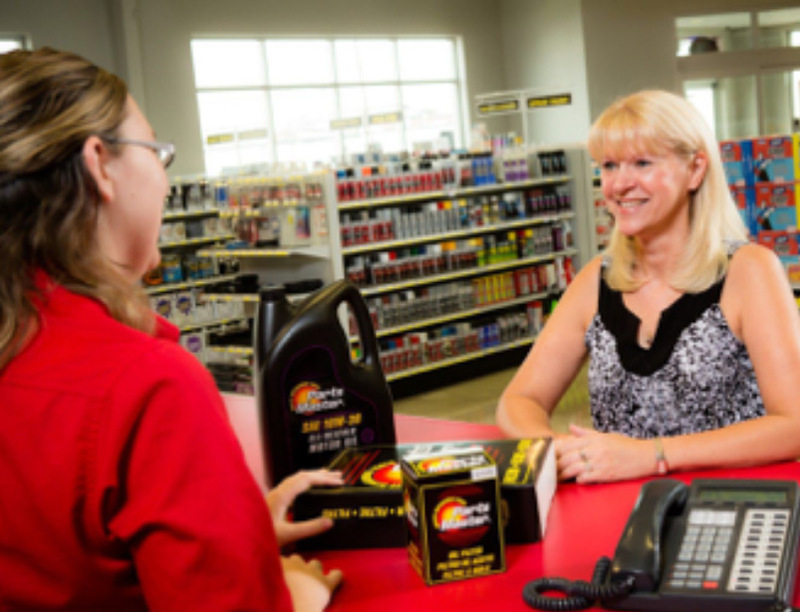 Plus, your problem-solving skills are a great benefit to our stores and our customers! We look forward to cultivating the professional skills of all of our employees, from full-time long-term workers to part-time cashiers. Visit our Current Openings listing or the Auto Value Parts Store nearest you to apply.